Just days ago, we covered the biggest rumors and loudest whispers surrounding the now within reach E3 2018. With just another 48 hours or so until EA unofficially kicks things off with their EA Play event in Los Angeles, we're now shifting to look at just the games we know will be there. These ten games have all been revealed and confirmed to be present at the show in some form (okay, except for the last one but we'll explain) and we expect many if not all of them to even make appearances on a stage or two by the time all the pressers are finished. These are the biggest confirmed games to watch from E3 2018. It seems Ubisoft wanted to keep this one under wraps until they took the stage, but, per annual tradition, the game was leaked ahead of schedule. Now we know it's coming, only we don't know when. Has the publishing giant already abandoned their plans to slow down the Creed release schedule? Everyone seemed to expect Origins taught them less can be more, but it now appears we're likely heading back to the series this fall. Could they be setting up a new trilogy with Bayek and Aya? It certainly seems that way. If so, we'd like to preemptively drop our "we told you so" moment in this story, as it's exactly what we — specifically Kevin — speculated on the December episode of the TA Playlist Podcast. 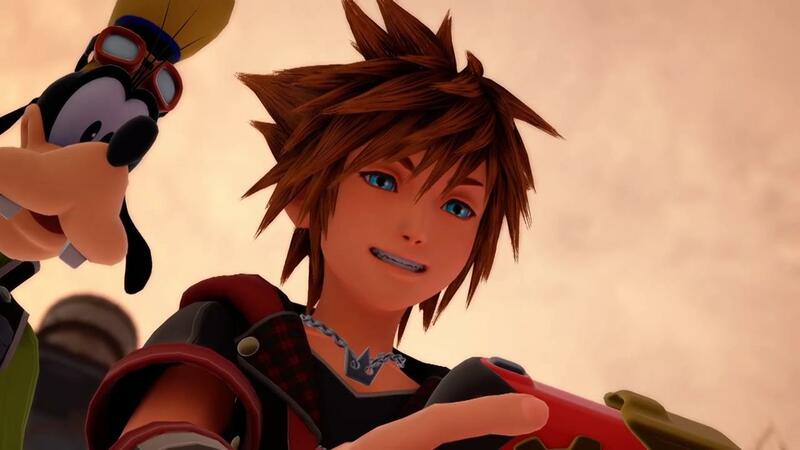 KH3 has been in production for so long one could reasonably claim they're worn out of enthusiasm for the game and instead look elsewhere for E3 excitement, but that's sort of why it makes our list. It seems the game will finally receive a release date announcement, and still arrive this year, no less, according to publisher teases. It's meant to conclude the current trilogy — which is a term we use loosely given how many side attractions and spin-offs this series has had. Regardless, for fans, this should be a momentous occasion. 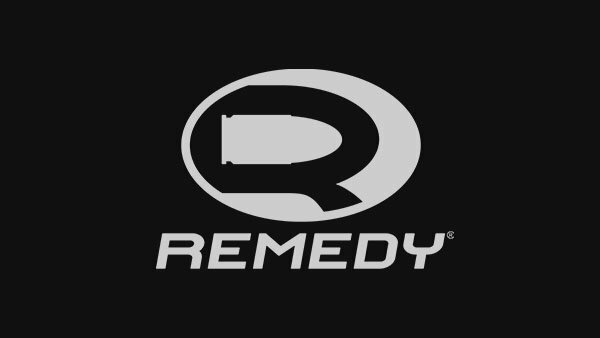 With their first multiplatform game since Max Payne 2 ready to be unveiled, fans of single-player games should not miss what Remedy is bringing to the show. They hinted that with the working-titled P7 Remedy has had to rethink what a single-player story-driven game can be. They were no longer satisfied with making a game for three or more years only for it to be played in a weekend and soon thereafter discarded by players. They aimed this time to make something that has more replay value. What that means, we can't be sure, but given their track record for being slightly strange (if not very strange) in their approach, it's an exciting proposition. Certainly the most unlikely sequel on this list, RAGE 2 will get a sizeable portion of the Bethesda presser dedicated to it. That's a good thing because right now it feels just a bit too much like Mad Max and Borderlands to us. Bethesda has been very inventive with reimagining their games, with recent games like The Evil Within 2, Prey, and The Elder Scrolls Online each changing what we thought we knew about certain IP. 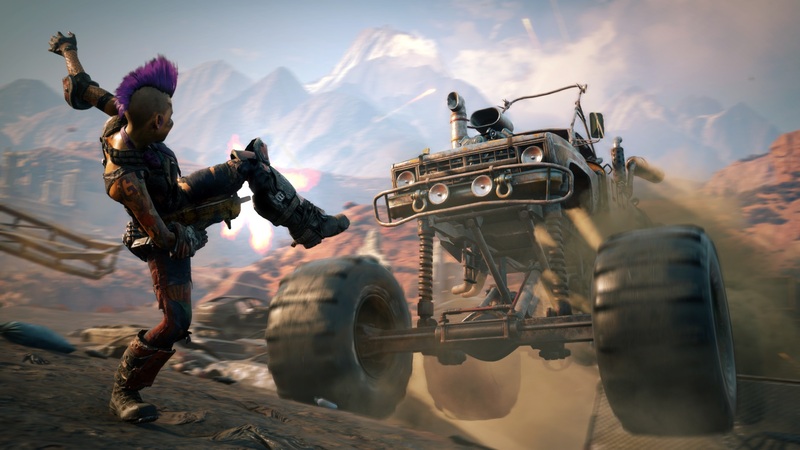 RAGE 2 looks to be getting the same treatment in a now open world, Avalanche Studios-led sequel that no one saw coming. Despite its vague aesthetic and tonal similarities to other properties, we're holding out hope that the full reveal will help it stand on its own. For pirate wannabes who felt let down by Sea of Thieves' open-ended structure, Ubisoft's next gamble, Skull & Bones, may be the warm barrel of grog for which they were looking. It's a naval battles-only experience, but fans of Black Flag were plentiful, and Ubi is betting there's enough of them that want this to be its own thing. 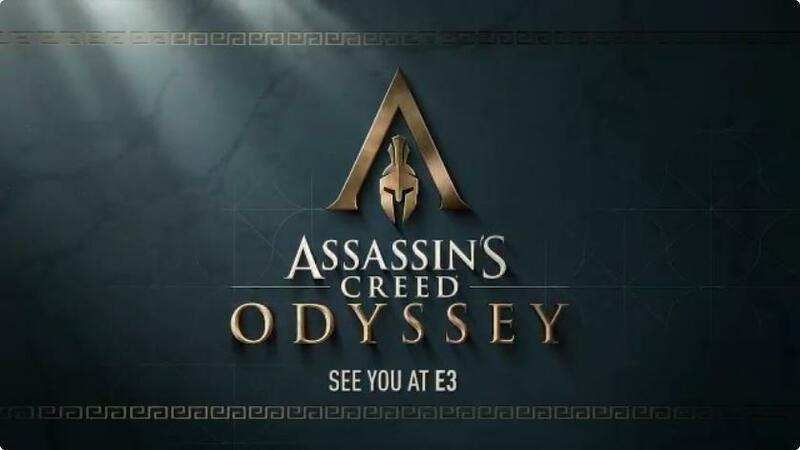 We saw not more than a tease when it was revealed in 2017, so we expect much more time on the waves this time around, and we're definitely curious to see how this experience has evolved since its time as an Assassin's Creed gameplay segment. 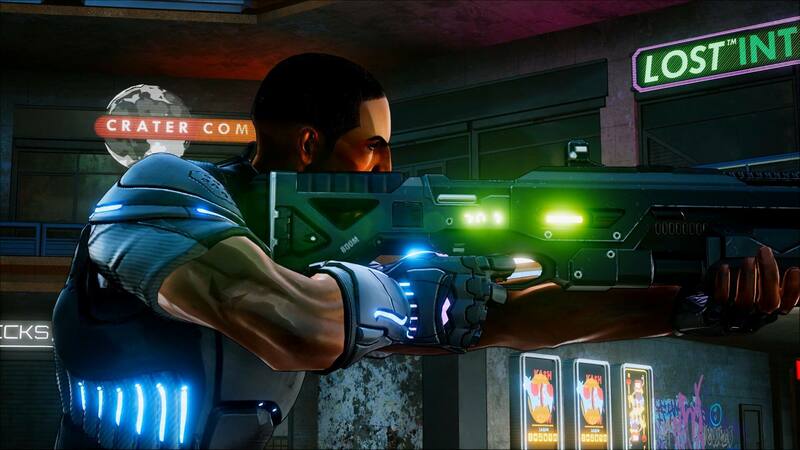 Much like Kingdom Hearts III, Crackdown 3 is on here for the simple fact that it's now-or-never time for the game. We're a bit scared it's getting the Scalebound treatment after no-showing its release window multiple times. But with Microsoft still plastering it proudly on every Game Pass ad, we'd be mostly stunned if it failed to come out at all, which means it's gotta be this year. We expect a quick turnaround too, maybe August, to clear a path for Forza Horizon 4's likely September date. The most played game on TA in 2016 was a hit everywhere else too. 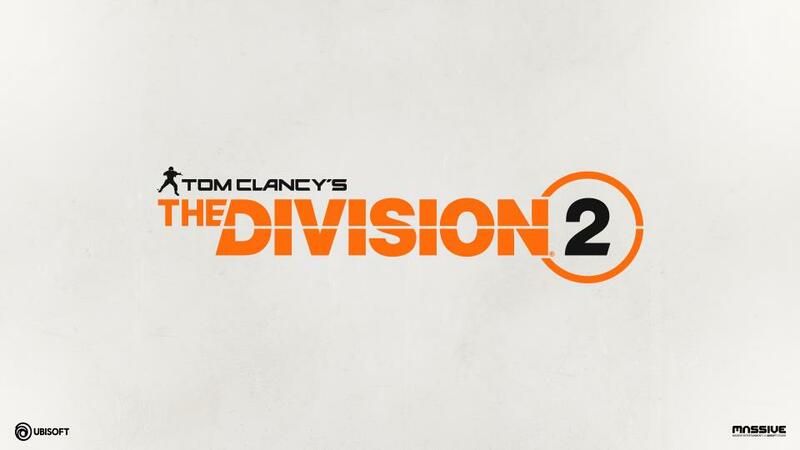 Thanks to continued support through updates and paid DLC, the Division community stayed strong and sizeable throughout the last two years, and now it's time to learn all about the sequel. Ubisoft regularly brings more games to the stage than any other publisher outside of the console manufacturers, so we can't expect them to go on all day about this one — they need to save time for Splinter Cell, after all — but we foresee a good chunk of this game being shown off, including whatever they envision as its big hook to reel in fans again. Like we said, Bethesda isn't afraid to reinvent their own wheels. Fallout 76 is the next such instance of that. We've heard rumors of this game being built around multiplayer, base-building, both, and even neither. 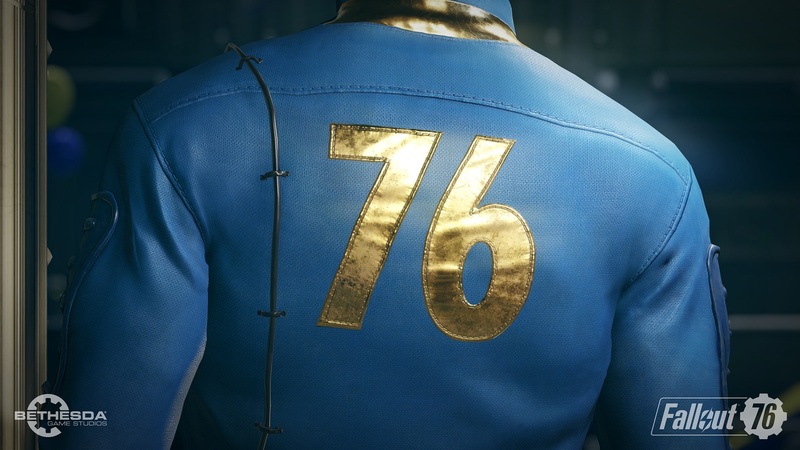 It seems few know right now what it'll actually be, and as Fallout is such a big deal here and elsewhere, it deservedly cracks the top three of our list. What do you want it to be? 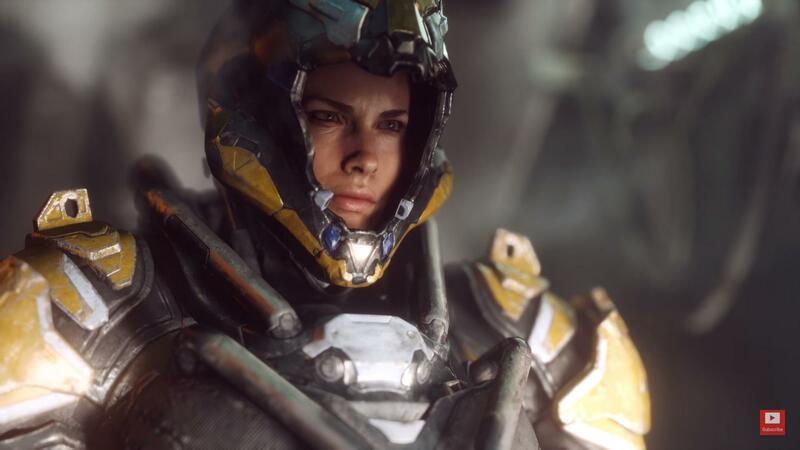 It feels like they have miles to go before EA convinces anyone how Anthem isn't just their version of Destiny, and it seems they know that too, which is why we put this game so high. They simply have to bring something awesome to the table. BioWare's reputation has taken a few hits over recent years, but that could all be resolved with one impressive showing of this surely massive in scope game. If they can show us something cool to Anthem that is foreign to Destiny, it'll stay high atop our most-anticipated list. CD Projekt Red promises some RPG will be at E3, but they strangely never said what that would be. It stands to reason that they're probably not going to introduce another game when we've been waiting so many years to see this one, so we put it atop our list. Creators of one of the greatest genre titles in the history of the medium, CD Projekt Red has a lot riding on this next game and yet few seem skeptical they can live up to the hype. That's a rare position to find one's self in, and we're endlessly excited to see what they've envisioned for this game. For more E3 games coverage, don't miss our rumor roundup featuring whispers about new Devil May Cry, Splinter Cell and more!